IDOBET is dedicated to ensuring you get the most advanced, innovative and intuitive system in the field, even when your customers can’t always come to the shop or use the internet. As advanced as we are today, we cannot allow ourselves to neglect our customers, and telephone betting is one of those extra options that can guarantee you a truly 360°-service. With telephone betting, you are providing your customers with a truly one-on-one service. Trust is a key word here, because your client is not there to see how things are going; he is not online to feel the way things are moving – he is on the other end of the line and trusting your service completely. 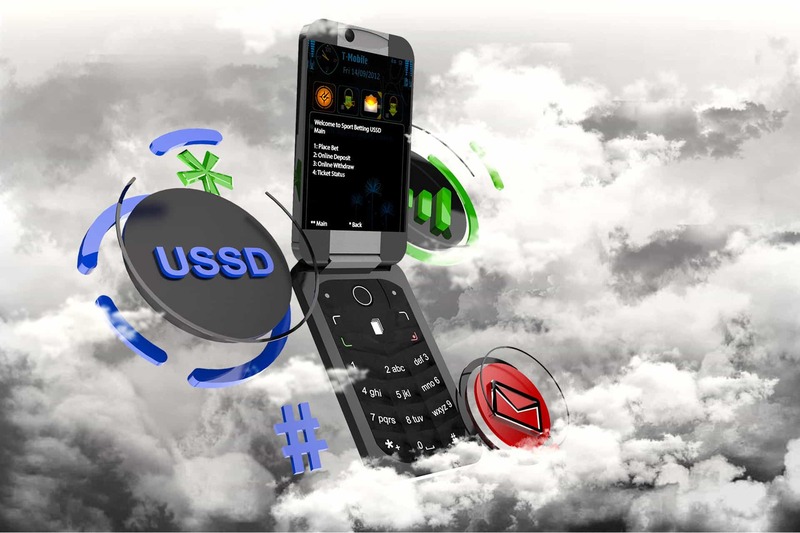 Telephone betting ensures that you won’t miss those important clients, even when they are in a problematic place with no internet or access to your business but the phone – and that happens more often than you might realize at first. Let your customers know that they are always in good and reliable hands. IDOBET gives you a genuinely innovative system that can make telephone betting as easy and fast as an online service. Your cashiers can sell the tickets and provide service within seconds using our unique shortcut features, our super intuitive software, and a truly professional system to back their actions up. We are always at your service, making sure that our system is fully updated with the latest features including with a comprehensive risk management service, remote control technology and the latest betting options. Be it via the internet, at your betting shop, a self-service terminal, a betting terminal, or over the telephone with a representative – you can always provide the best, most comprehensive and absolutely inviting betting service, the IDOBET way.